If someone told me this time last year that I'd be working in retail, never in a million years would I have believed them. If you're a long-term follower of my blog or know me personally, you might know a little background of my work history. When I had my first born at just 17 years old, I started to attend a Careers Wales appointment each week just 1 month after I gave birth. This was because I had a role model in my life (my Dad) that showed me that you need to work for things. Nothing gets handed to you on a plate. I eventually got a job as a Nursery Assistant 5 months later. Moving 2 years later and it was a whole new story. 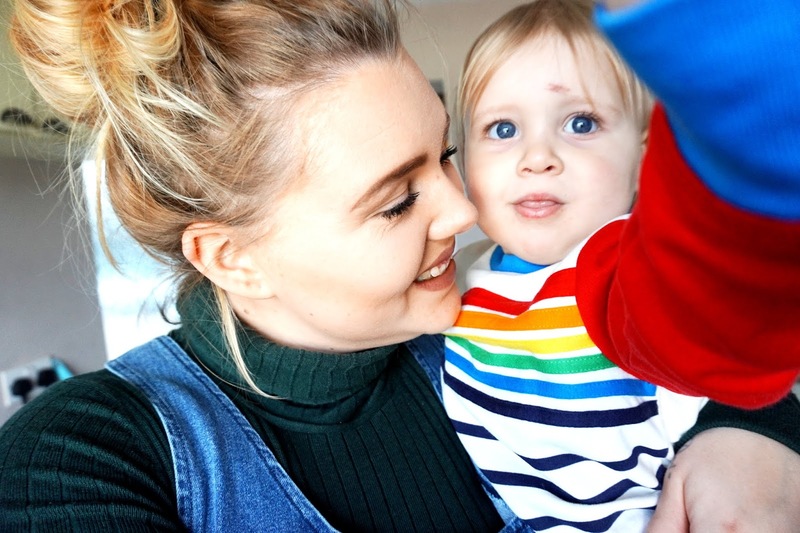 I moved house to live with my partner and I was pregnant with my second (my partners first). 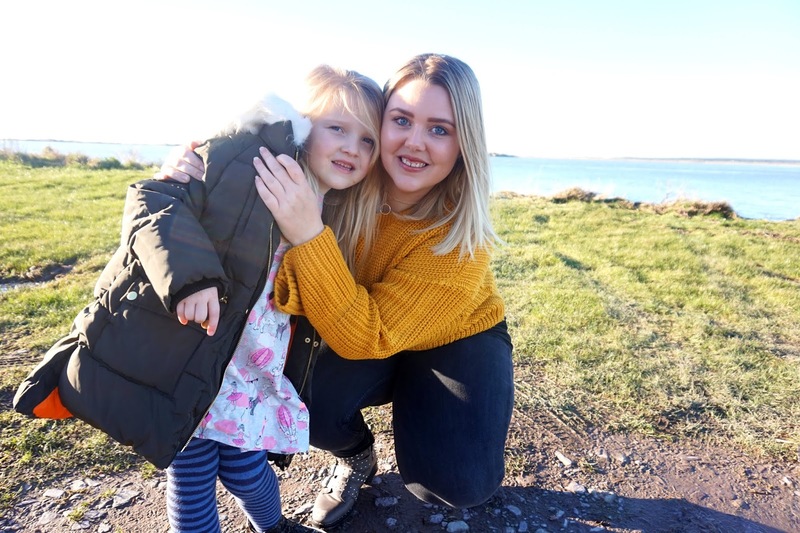 We moved 30 minutes from where I'm originally from and so going to work was quite difficult and got even harder when I fell into pre-natal depression and my eldest starting pre-school. Childcare hours and prices were difficult and expensive, and so we decided it wasn't a good idea for me to carry on working. I quit my job as my maternity leave was finishing. The first year after having my second wasn't easy. I found it really difficult and as sad as it sounds, I try not to think too much about that year as I was so low and not myself, all I feel is pure guilt that I wasn't person/parent I wanted to be. I struggled to take the kids out of the house, I pretty much just struggled with everyday life. One year later I found Blogger. I found out about it after reading Kerry's blog Oh So Amelia, as well as watching an advert on the tv about it. I made an account and here I am nearly 6 years later, still blogging. At first, my blog was only my hobby. It wasn't my job until a few years later and that's when I started to be self-employed. It felt amazing when I was seeing some income coming through after working on something so hard. As the years have gone by, I've got a third baby and we've moved twice, in the same village. I am proud with how well my blog has done and I am so glad I started it. It's not easy and being self-employed you definitely need to make sure you put the time into your work. Over the years I've realised working from home when there are kids about, is bloody difficult. Trying to fit in the school runs, school events and all the other parenting stuff is hard. Even harder when the kids are at home. In the last year or so, I've found it harder and harder to try and balance my family life, work life (blog), housework and life in general. It's so difficult to try and find that balance. It also didn't help that I was struggling with being a stay-at-home parent. 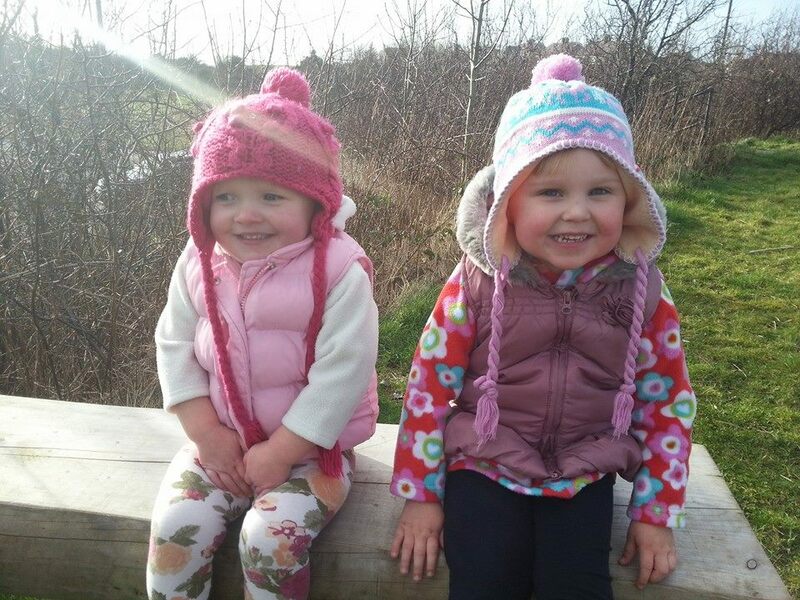 I love my kids, a lot, but having suffered from mental health, it's definitely made life that extra hard. I have found it very difficult to try and find ME. I personally felt that I wasn't good enough for anyone and the only thing I was meant to do was housework and look after my kids - which is true yes, I do need to look after my kids and I do not regret having them, not one bit. But wow, I needed that time to feel like 'me' again. I wanted to get out of bed with positive thoughts, happy thoughts, not waking up dreading the day worrying what my day will be like and wondering how I will get through the day. I wanted to have a full conversation with no interruptions, I wanted to feel like Beth. Just for once. I have missed being me for a long time. As sad as it sounds but I have. I am normally a happy, jokey, positive person but these past few months have been difficult. Life has gotten a little too much at times and I felt so lonely. My partner was working a lot, nearly every single weekend and late during the weekdays and I personally felt like I wasn't able to cope. But it's ok not to be ok. It's ok to admit you are struggling. This was when I decided I needed a bit of a lifestyle change. I decided to look for a job. My partner actually found me this job and I got the job on the first day of the interview. I started two days after and it's been just over 6 weeks since I started and wow, what a difference. Don't get me wrong, my anxiety hasn't disappeared, it's most definitely still there but I am enjoying my job. I feel super happy that my manager has actually given me chance and helped me get back into the working life. Another big reason I wanted to get back to work - outside the home - was because I know my blog won't last forever. I'm 27 this year and I would like to think that I will carry on blogging for years and years again. But nothing like this lasts forever. I probably won't be blogging when I'm 50-odd, and if I don't have enough work experience behind me, who's going to want to employ a 50 year old woman with no working history? Not many people. I am so glad I've had the courage to get back out to work. It's a retail job and there's a lot to learn, but I am getting there. I'm enjoying learning new things and meeting new people too. It's a lovely place to work and I'm starting to feel like me again.